Once an ordinance is proposed, discussed, read twice (at two separate City Council meetings) and approved upon second reading by City Council, it is officially passed and signed by the mayor and city clerk (see KRS 83A.060). The ordinance is then published and codified. The codification process extracts necessary information and compiles and organizes it in a way that makes it legally presentable in document form. 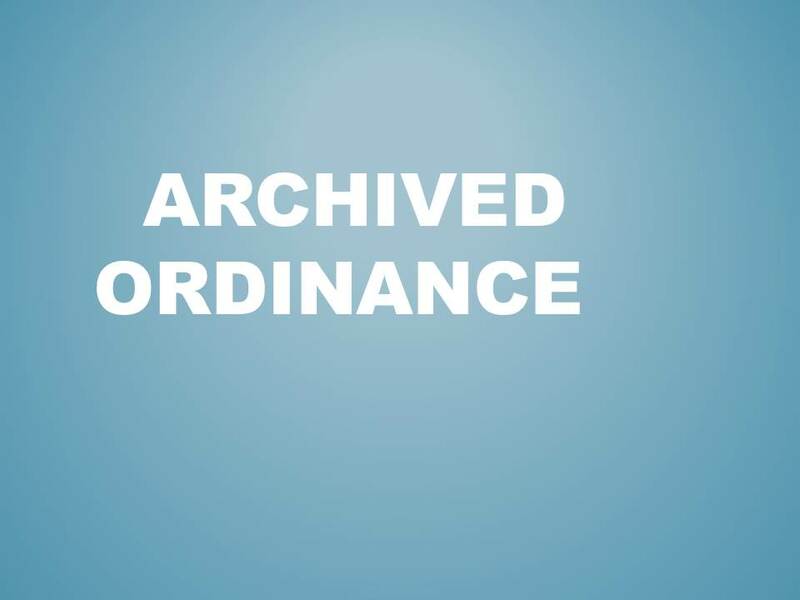 The original is still the "official" ordinance, but the ''chapter and verse'' codified ordinance is what is most commonly referenced. The following Ordinances have been passed and published by the City Council, but have yet to be codified and available for searching online through American Legal Publishing Corporation.